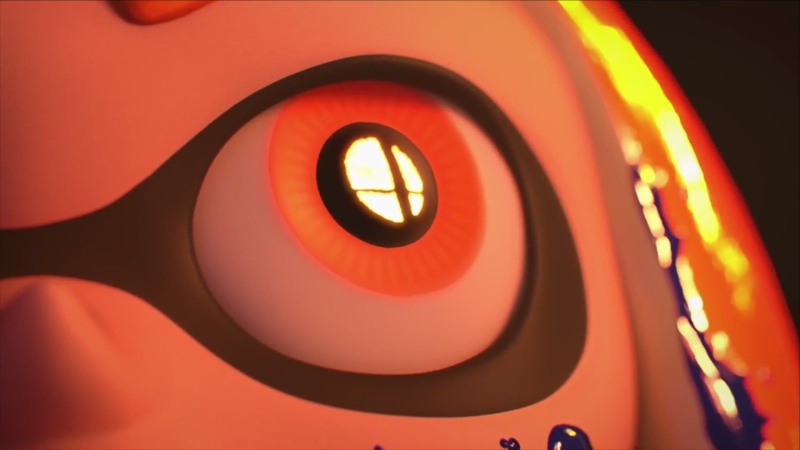 Smashers have quite the reason to rejoice, as, during Thursday’s Nintendo Direct, Nintendo announced that Super Smash Bros will be receiving a Switch Edition in 2018. Not much is known about the title, other than the fact that we saw glimpses of Mario and Link, after a splat battle between the male and female inklings. The last title to come from the Super Smash Bros series was the dual title, Super Smash Bros for Wii U/Nintendo 3DS in September of 2014.